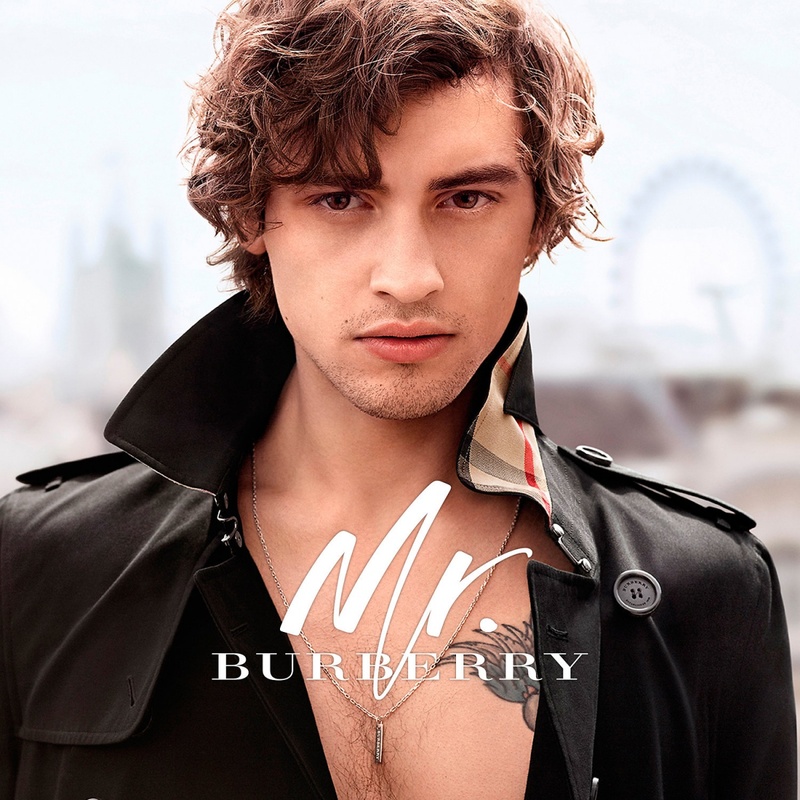 Mr. Burberry by Burberry: A New Fragrance for Men | Top Beauty Blog in the Philippines covering Makeup Reviews, Swatches, Skincare and More! Introducing the new fragrance for men, inspired by both the iconic black trench coat and by London – a city of great contrasts. Traditional yet irreverent, elegant without being pristine. 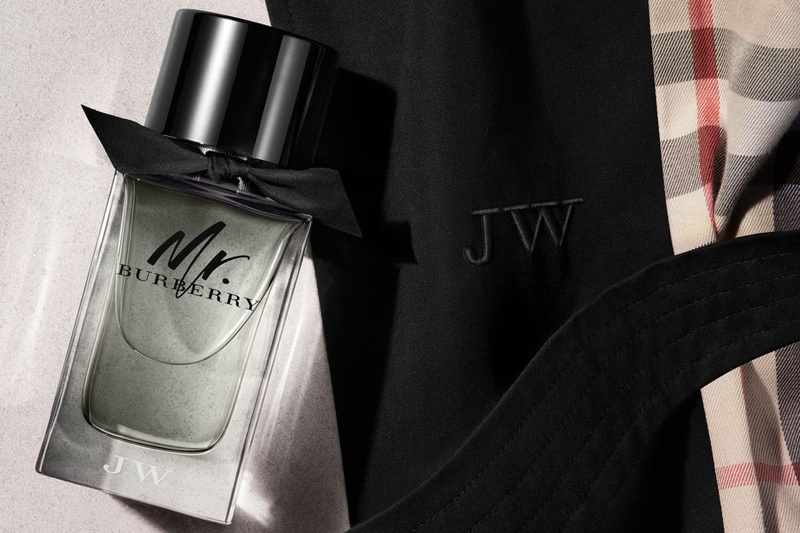 Sensual with a striking brightness, Mr. Burberry sets the tone with uplifting yet sophisticated grapefruit and complex cardamom. At the heart, an accord of birch leaf warms the core with balancing cedar wood. Layered with vetiver and guaiac wood, it graduates to a smokey scent with clean, earthy codes. The bottle is inspired by the iconic black Burberry trench coat — its quality, craftsmanship, style, and timeless appeal. The weighted cap references horn-look buttons, while a hand-tied knot in English-woven gabardine sits around the neck. I'm sure it's a great fragrances. I've always been a fan of Burberry's men's fragrances! Cool fragrance! Such lovely pictures!!!! good post and nice photos!